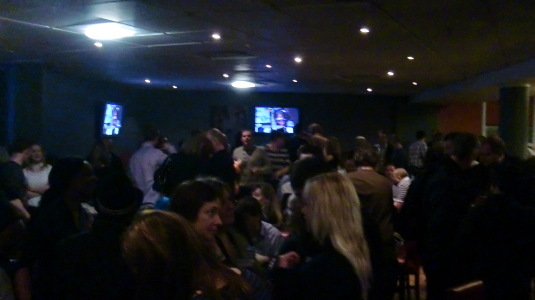 I was at the last Friday night at the Television Centre BBC Club bar on 22 March 2013. 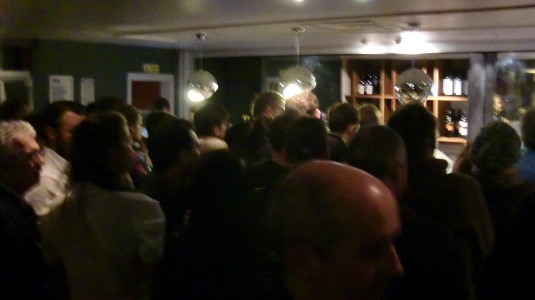 The bar was full to a level I’ve rarely seen in recent years. The evening was great fun but was obviously mixed with an element of sadness. 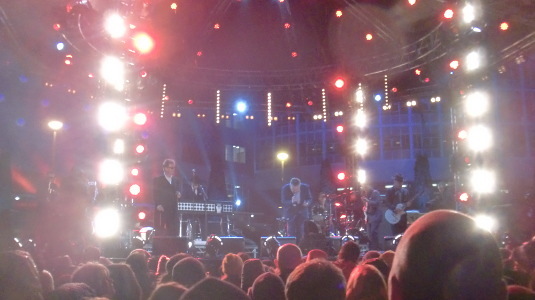 During the evening I also caught the excellent Madness performing on the last live transmission from Television Centre. I went to the world’s biggest real ale and cider festival – in Shepherds Bush!